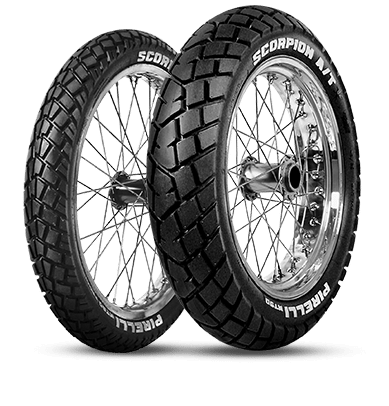 Designed exclusively for Harley-Davidson® motorcycles, and co-branded with the Harley-Davidson® name on the sidewall and distinctive ‘Bar & Shield’ on the shoulder. 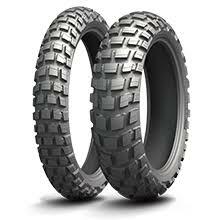 Thanks to its unique multi-rubber blend, the MICHELIN Scorcher 31 tire provides for outstanding grip. Ride with total safety, even in the rain. Our engineers created this high-quality tire using a hyper-functional and high-quality material: aramid fiber renowned for its use in the aviation industry. 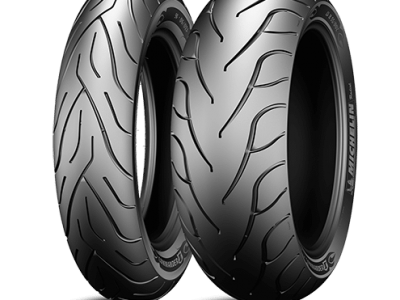 Super lightweight and resistant, this material provides for responsiveness and maximum stability, even at high speeds. 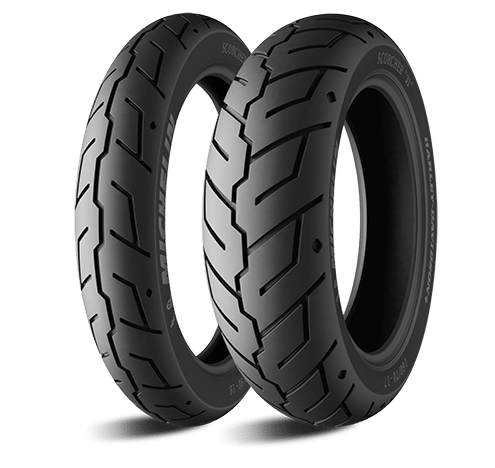 Thanks to MICHELIN Amplified Density Technology (ADT), the MICHELIN Scorcher 31 has a stiffer carcass for an easy and responsive ride. Riding comfort guaranteed!